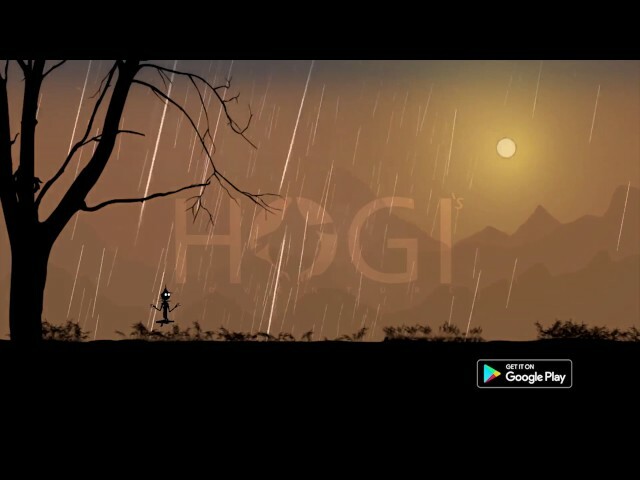 Join Hogi and embark on an endless journey full of adventure and different challenges. 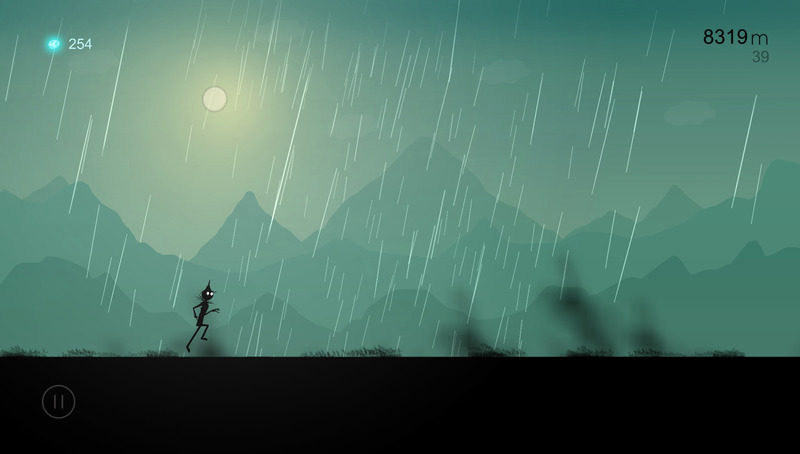 Your character plays the role of Hogi – A Scarecrow. 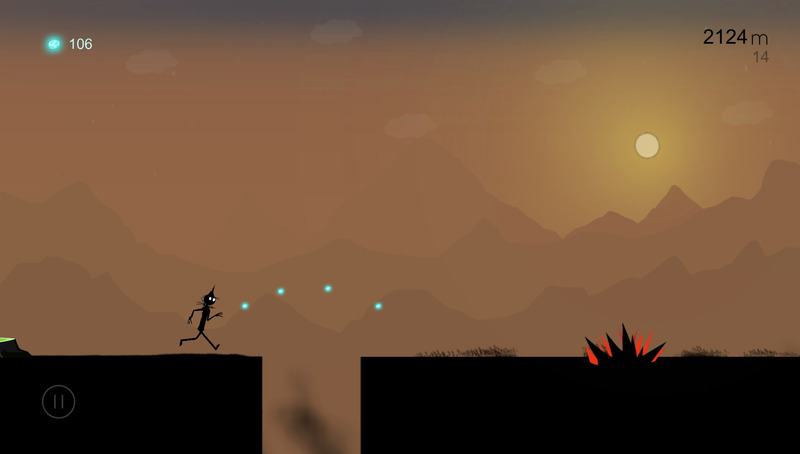 Join him in his adventure, explore the world, jump through obstacles, avoid traps, collect coins and complete various challenges. 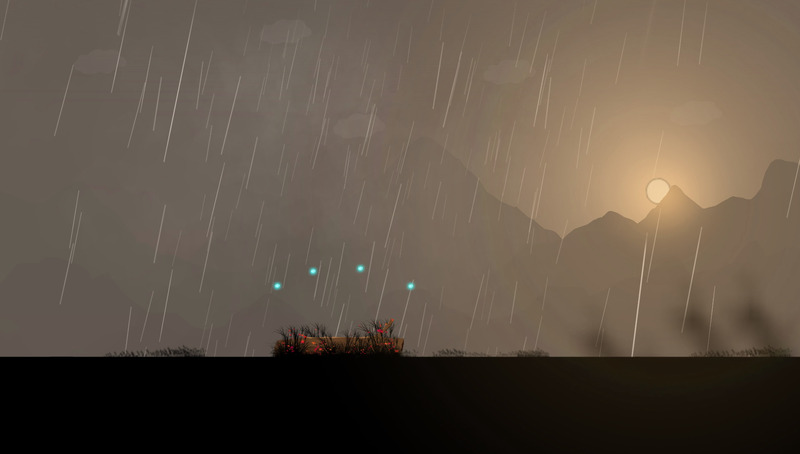 The game includes a fluid dynamic weather, lightning system, mountain views, ambient and classical style soothing music helps you relax and as you play it give you a sensational feel.